OSAKA - Kyushu Electric Power Co. on Tuesday afternoon began loading fuel into the No. 1 reactor at its Sendai power station in preparation for a restart in mid-August, the first under safety standards adopted in response to the Fukushima crisis. The 890,000-kilowatt unit in the city of Satsumasendai, on the west coast of Kagoshima Prefecture, will also be the first to be brought back on line since 2012. But local concerns remain about the possibility of damage due to volcanic activity and how people living within 30 km of the two-reactor plant would be evacuated if a disaster hits. 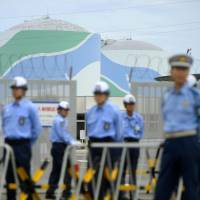 A spokeswoman for Kyushu Electric said the fuel loading is a 24-hour operation and involves inserting into the reactor 157 fuel rod assemblies currently stored in an adjacent fuel pool. The first fuel was loaded early Tuesday afternoon, she said, and the last of the assemblies are expected to be inserted by Friday. If there are no problems with loading the fuel and starting up the reactor, further safety checks of the electricity grid will be conducted. If given the all-clear, Kyushu Electric will begin selling nuclear-generated electricity by mid-September. The Sendai No. 1 reactor passed the Nuclear Regulation Authority’s safety standards last September, making it the first reactor since the March 11, 2011, quake and tsunami and three meltdowns at the Fukushima No. 1 plant to be cleared for restart under the new rules. With the exception of Kansai Electric Power Co.’s Oi No. 3 and No. 4 reactors in Fukui Prefecture, which were online from July 2012 to September 2013, all of Japan’s commercial reactors have been offline since the disaster. The NRA has also cleared the Sendai No. 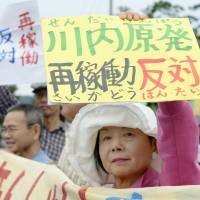 2 reactor, which Kyushu Electric hopes to restart by mid-October. Since the stricter requirements for restarts went into effect in July 2013, operators have applied for safety inspections on 25 reactors at 15 plants nationwide. The loading of the fuel into the Sendai No. 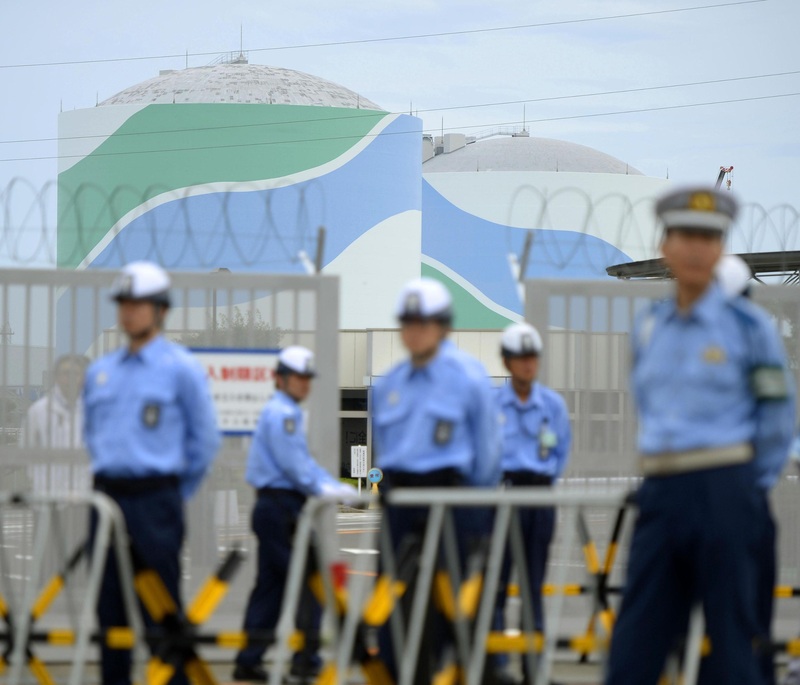 1 reactor came the same day as the government announced revisions to the basic disaster response plan that, it says, will improve communications and coordination between Tokyo and local entities if a natural and nuclear disaster occur at the same time. 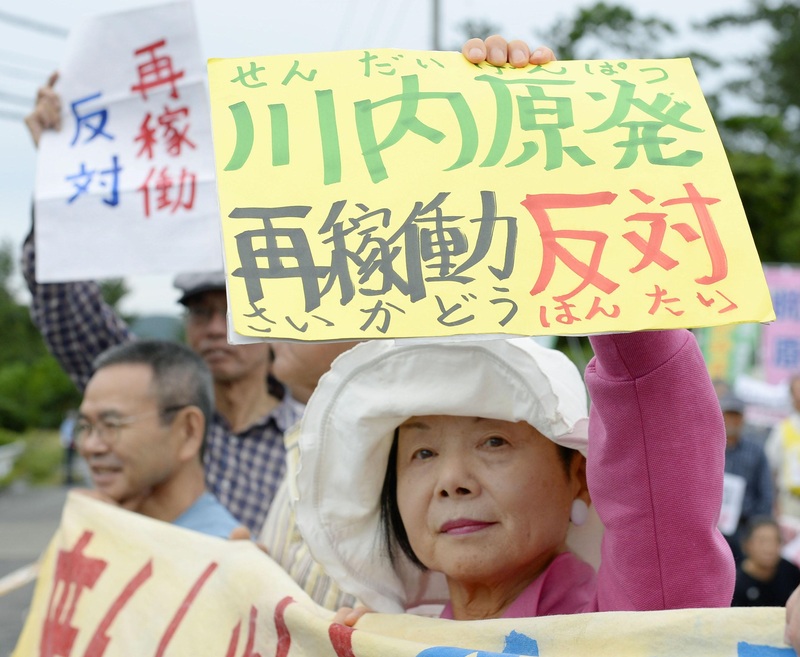 But Ryoko Torihara, a resident of Satsumasendai and a long-term anti-nuclear activist, said that the NRA, Kyushu Electric and local officials are rushing to a restart without a thorough analysis of the risk of volcanic damage and with questions remaining about evacuation plans. “It’s quite strange the NRA did not have any volcanic experts on its committee when it accepted the word of Kyushu Electric that the possibility of a gigantic volcanic eruption, called a caldera eruption, was extremely small,” she said. In addition, evacuation plans for those within 30 km of the plant are vague. There are questions about how to assist the infirm, or even whether there would be enough bus drivers to help get people out, she said.